Grace joins us as a Third Six Pupil in the Employment Team. 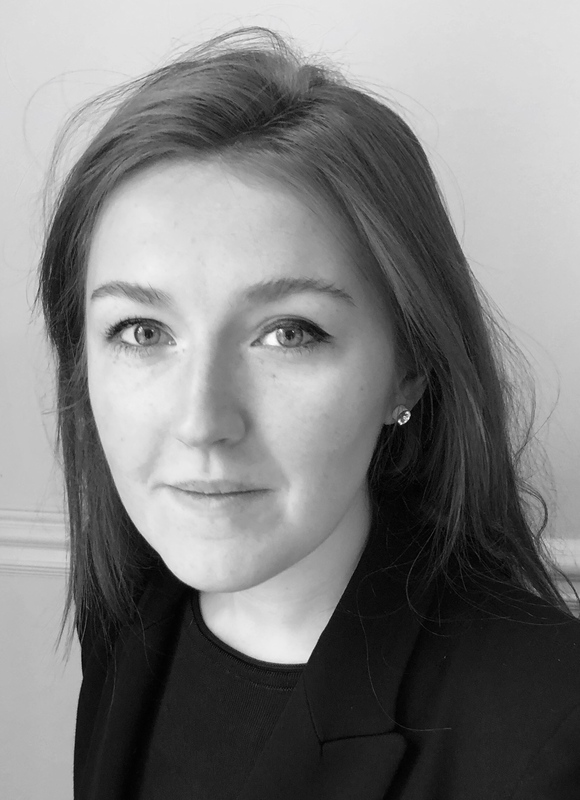 Grace successfully completed pupillage and became a tenant at a reputable regional set with a mixed common law practice. Since gaining tenancy, whilst her practice has been predominantly in other areas of law, she has still retained her commitment to Employment. Before coming to the Bar, she specialised for almost two years in Employment Law, working in the London offices of a prestigious employment team and a second notable law firm. She worked within small teams with partners and senior associates servicing clients including FTSE 100 companies, hedge funds and international insurance companies. Whilst there, Grace assisted on complex employment tribunal claims, working closely with leading employment silks in high profile cases involving claims of discrimination, unfair and constructive dismissal and whistleblowing. She also has experience with team moves, injunctions, grievance, disciplinary procedures and judicial review.